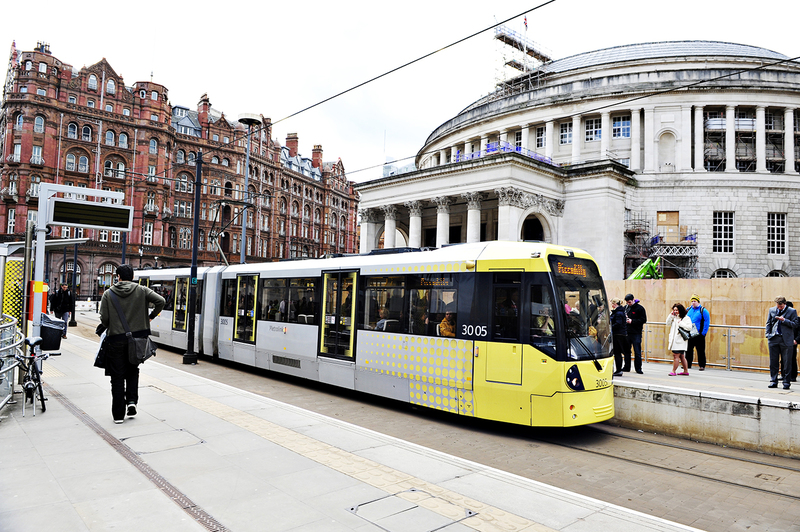 Manchester is a lively city brimming with character, whether it’s the Industrial Revolution or a musical revolution, Manchester is at the heart of it. From shopping at the Trafford Centre to watching football at Old Trafford, there’s something for everyone. Its artistic, architectural, theatrical and musical influences help to make it a 'top 10 most exciting city in the world' (Time Out City Life Index 2018). 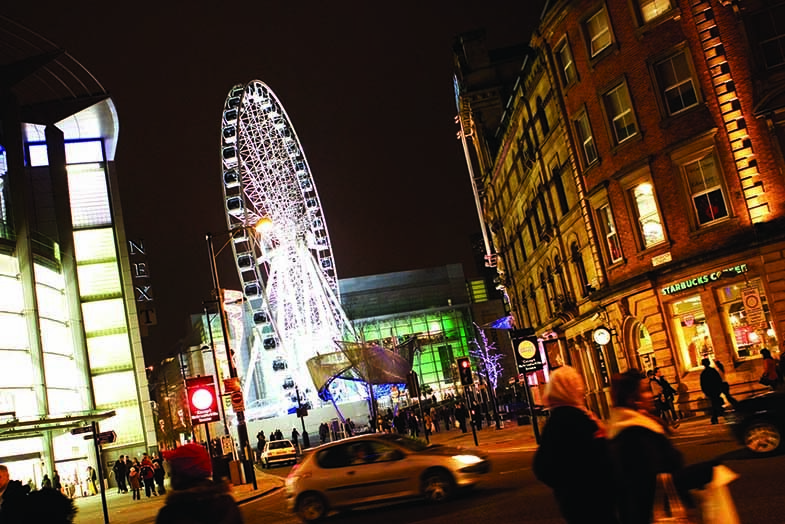 It's also long been one of the UK's favourite student cities, with some of the best student hang-outs and events. 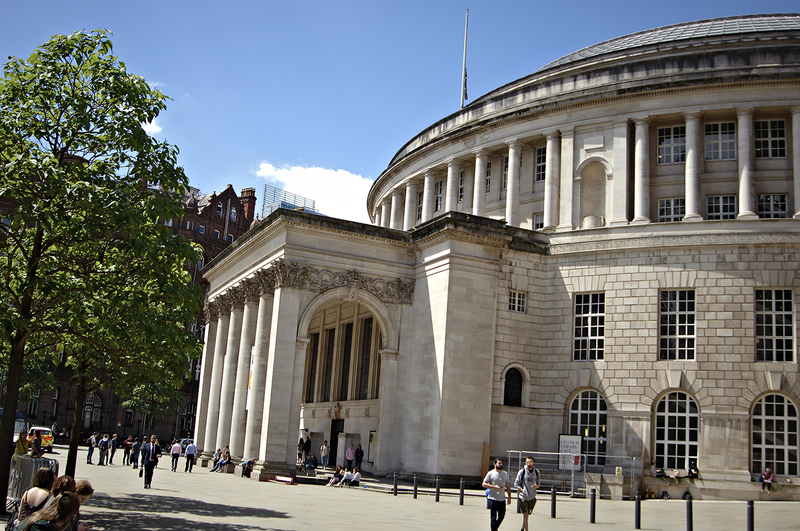 Home to two large, successful universities - it's no surprise that Manchester has one of the largest and diverse student communities and is considered the best UK city to live in (Economist Global Liveability Survey 2018). It's estimated that half of the city's adult population is multilingual, with four in 10 young people conversant in more than one language. 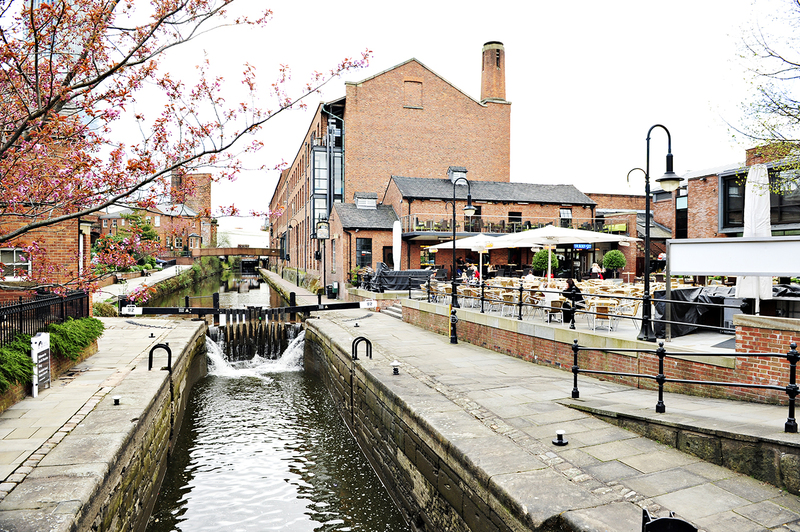 When you live in Manchester, you’ll be immersed in a diverse world of music, art and fashion, and have access to a bustling social calendar packed with festivals, all-day events and free activities. 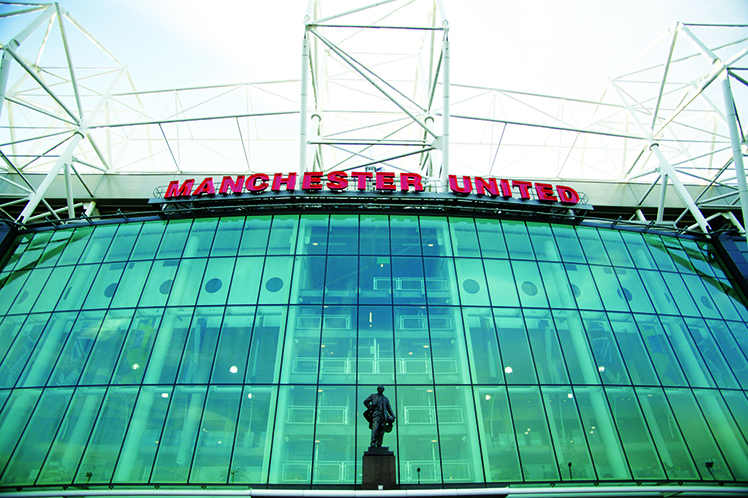 Old Trafford football stadium, home to Manchester United F.C. Gig culture. A world-renowned music scene. Art galleries. Over 30 museums and galleries. Industrial heritage. More than 95km of canals and six steam engines. Shopping heaven. There are 42 traditional markets, selling everything from food to clothes. Green space. Thousands of acres of parks and countryside including the beautiful Peak District National Park. Manchester United's ground, Old Trafford, is the largest club ground in Britain, while Manchester City are based on the other side of the city at the Etihad Stadium, originally built for the 2002 Commonwealth Games. From Chinese to Italian, French to Indian, Lebanese to Korean, there are thousands of restaurants, markets, street stalls and cafés of all price ranges that reflect the city’s multicultural population. Head to the UK's second-largest Chinatown for a wide selection of Chinese restaurants or Manchester's Rusholme area - home to a dazzling variety of South Asian and Middle Eastern cuisine. Of course, don’t forget to enjoy some of the UK’s specialties like fish and chips or a traditional roast dinner in a cosy pub. The trendy Northern Quarter is the creative hub of Manchester's shopping scene and offers a unique experience with its mix of bars, cafés and eclectic one-off shops. Parklife - Multi-genre music festival in Manchester's Heaton Park. Greater Manchester Fringe Festival - celebrates new and emerging talent in comedy, performance and art. Manchester Science Festival - an exciting and fun celebration of science and technology. Manchester International Festival - a biennial international arts festival, with a specific focus on emerging and new work. Manchester Jazz Festival - the city's longest running music festival is dedicated to jazz-influenced sounds. Manchester Food and Drink Festival - a festival for foodies, with events all over the city celebrating Manchester's diverse culinary heritage. The Peak District was Britain's first national park, and covers a vast area in the centre of the UK, starting a short distance east of Manchester's outer limits. Moorland, hills and dales give way to meadows, forests and streams, in the midst of which can be found some of the prettiest villages in the UK.